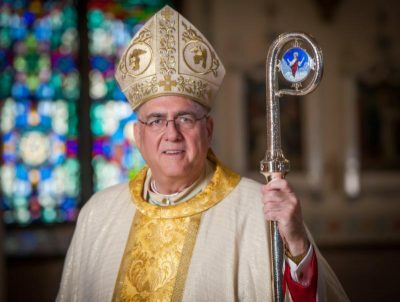 WASHINGTON (CNS) — For doctors and other medical personnel not to provide care to babies who survive an abortion “is a lethal form of discrimination against the circumstances of the child’s birth,” said the chairman of the U.S. Conference of Catholic Bishops’ Committee on Pro-Life Activities. He made the comments in reaction to the filing of a discharge petition by House Republican Whip Steve Scalise of Louisiana to force a floor vote in the House on the Born-Alive Abortion Survivors Protection Act, sponsored by Rep. Ann Wagner, R-Missouri. The legislation requires that any child born alive following an abortion attempt be afforded “the same degree” of care that would apply “to any other child born alive at the same gestational age.” The bill does not dictate bona fide medical judgments “nor require futile measures,” but rather requires that babies born alive during abortions are treated in the same manner as those babies spontaneously born prematurely. A discharge petition is a means of bringing a bill out of committee and to the floor for consideration without a committee report by “discharging” the committee from further consideration of a bill or resolution. If Scalise’s petition receives 218 signatures, House members will vote on Wagner’s bill. 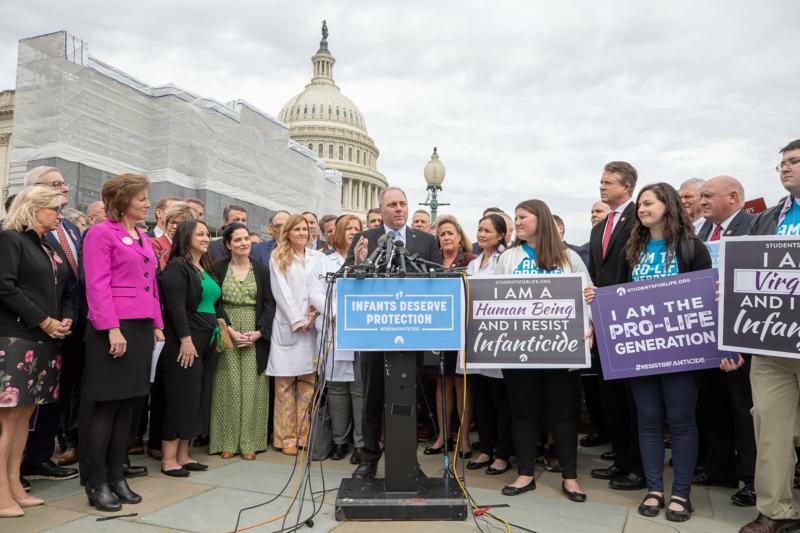 Joined by Wagner, House Minority Leader Kevin McCarthy, R-California, and representatives of various pro-life organizations, Scalise held a morning news conference on Capitol Hill to announce the discharge petition. “The American people deserve to know where their representatives stand on this issue of life or death,” Scalise added.